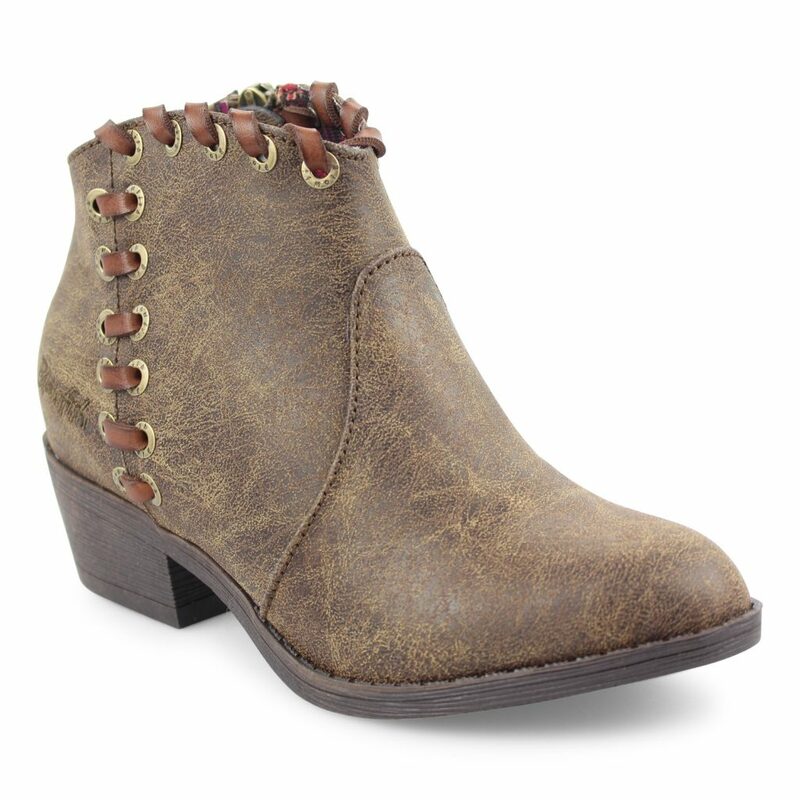 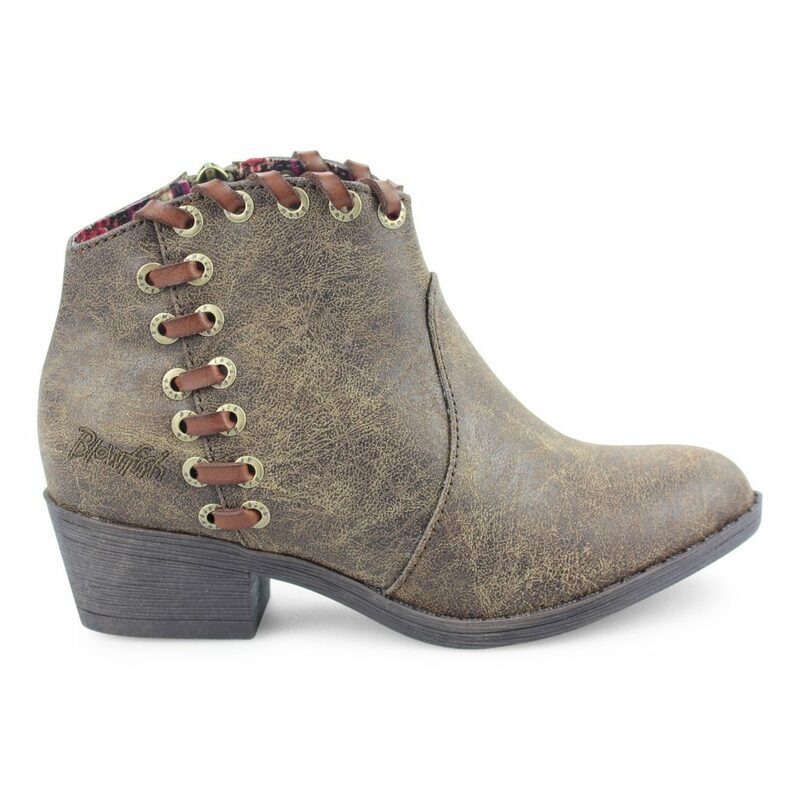 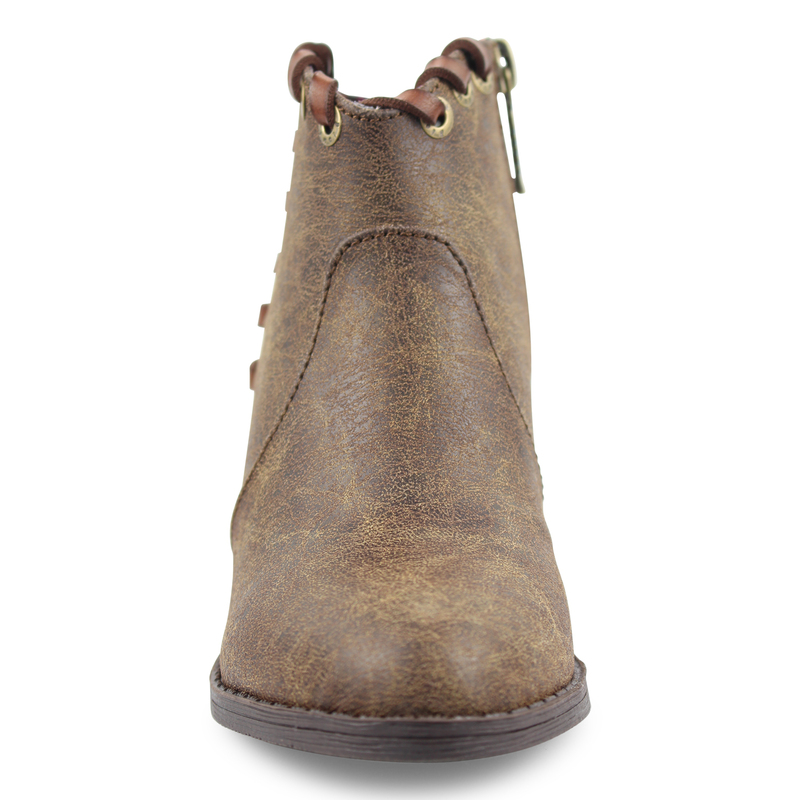 Let her strut her stuff this fall in this playful bootie from Blowfish Malibu. 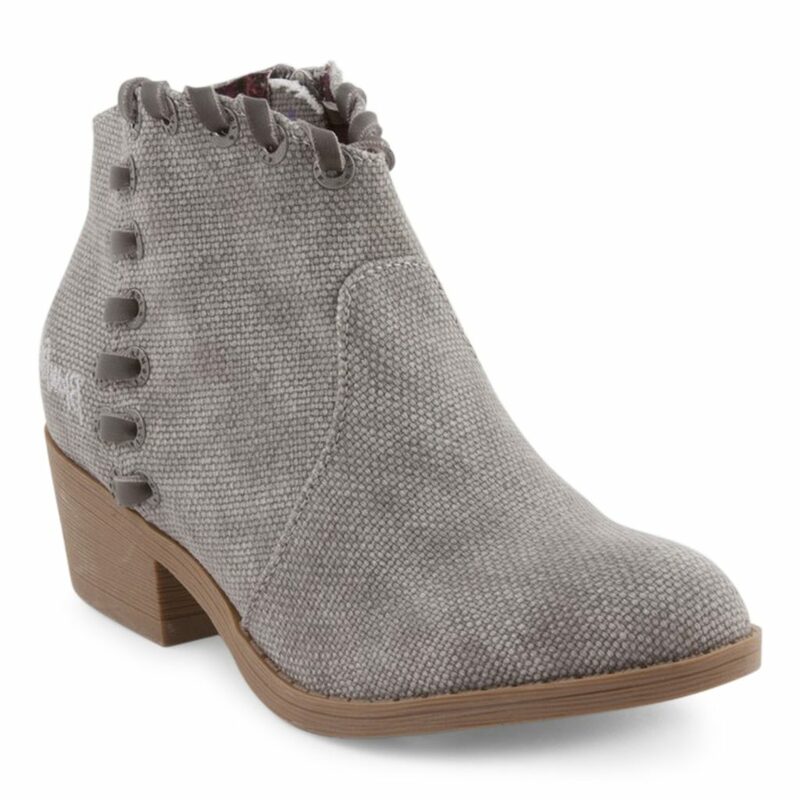 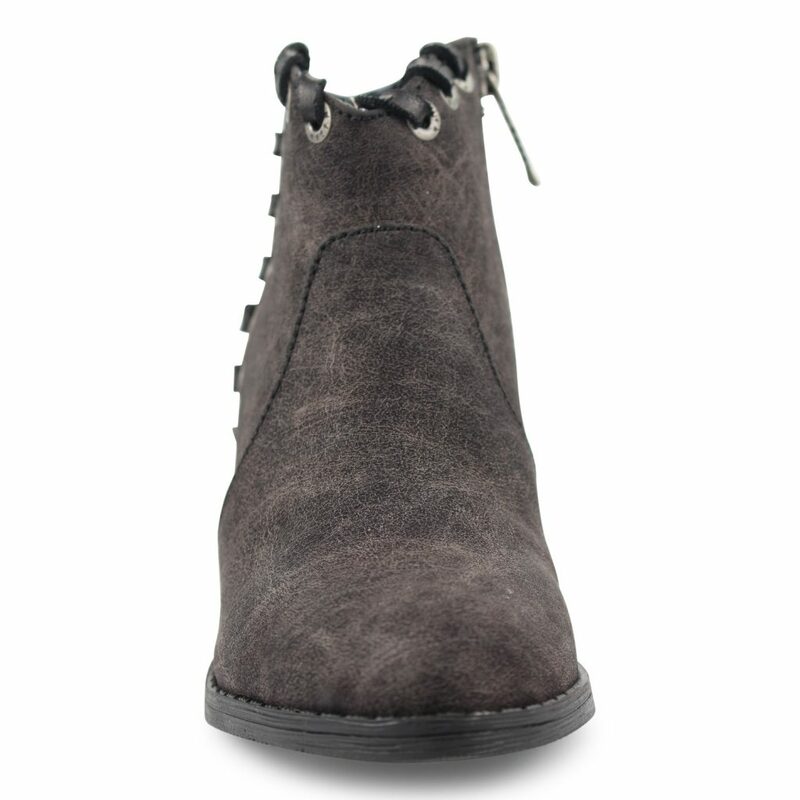 Shuup-K is an on-trend ankle boot, with a slight heel, that will add a California flair to any outfit. 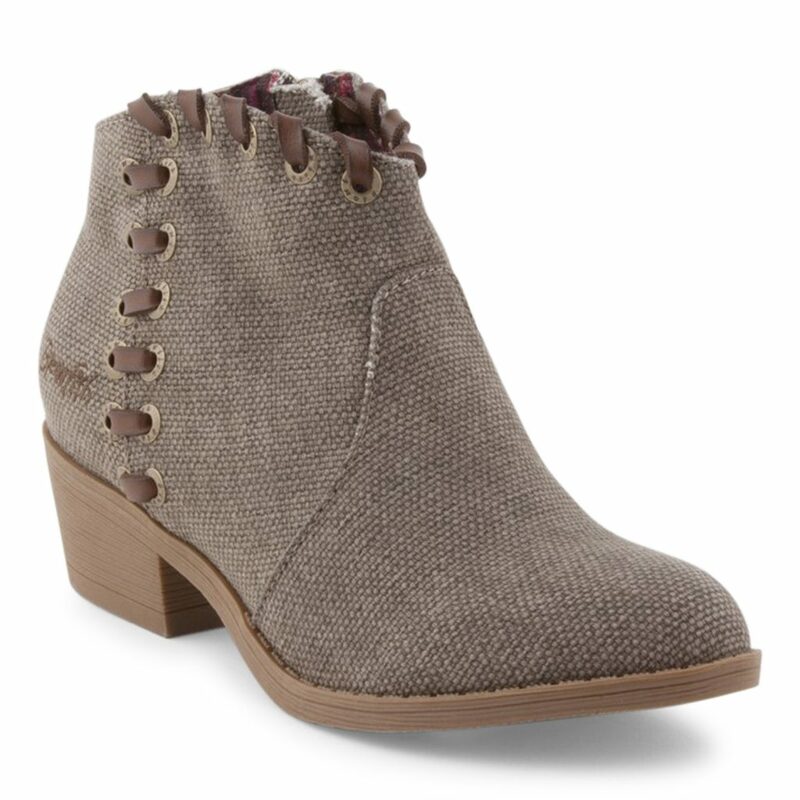 Whether paired with jeans or tights and a skirt, the Shuup-K is an excellent transitional boot that can be worn for multiple seasons. The inside zipper on this will allow for easy on/off and the braided side detailing gives it just the right amount of flair. She’ll never want to take these off.